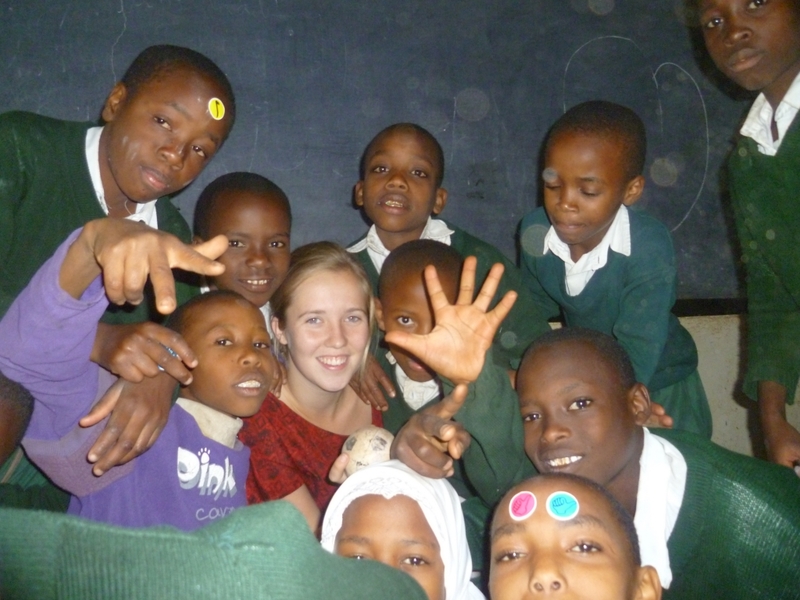 “I spent 6 months living in Arusha on the Oyster programme, working as an English teacher in a local primary school in the mornings and with disabled children undergoing and recovering from life changing surgeries in the afternoon. The work was very hard. This was no extended holiday for me. Taking on a class of 50 ten year olds with minimal English skills and attempting to control them without the use of a stick (the standard punishment there) was very daunting. But after a few days both the children and I settled into it. They respected the effort I was putting in to help them and loved the change in teaching style. I fell in love with them and yearned to see their faces light up when they got something right. Go armed with lots of sparkly stickers! The standard method of teaching involved the children learning sentences by rote, without necessarily understanding any meaning. By the time I left, just being exposed to somebody speaking to them in fluent English had improved their confidence and competence in holding an English conversation ten fold. Half the class (including me!) wept at our goodbye party. I also volunteered in a home for children with very disabilities which was rather distressing but an enlightening experience. The problems children faced ranged from cleft palates to burns over the entire body, club feet to knocked knees so bad the child had never walked. 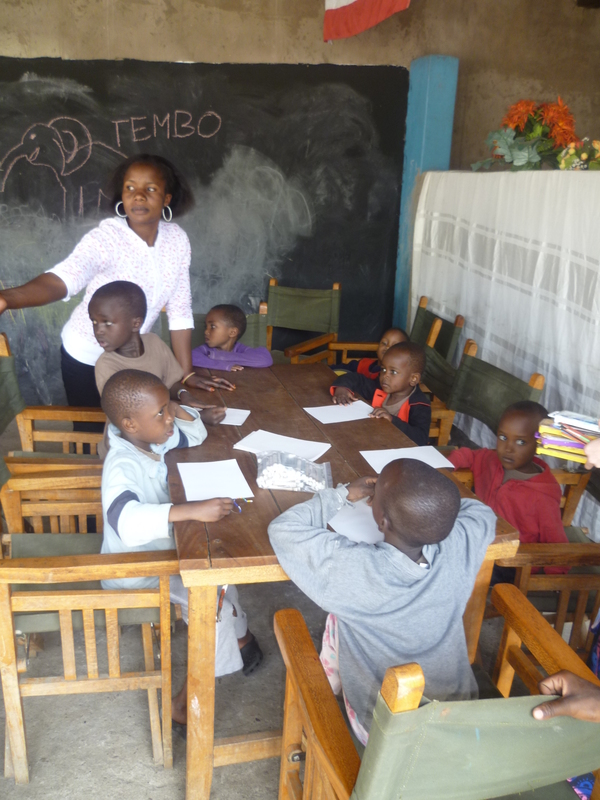 Essentially, my role was to provide them with entertainment and some basic education. The staff there were hard working and loving but their time was taken up with cooking, cleaning and finances. For the first few days I was a climbing frame and could only get through to the youngest children. However, after a while my Swahili improved and I started building true relationships with the older children and teaching them to read, write and do basic arithmetic. 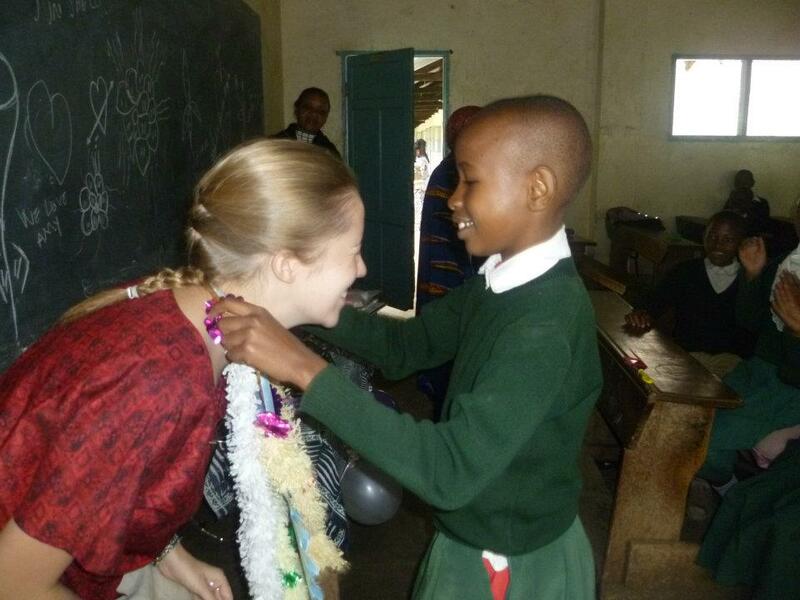 I feel that on both placements I made a real difference to the children’s lives. Throughout the experience, the Oyster representative was there to support us and became a true friend. At one point, three of us stayed with her for a sleepover while our housemates climbed Kilimanjaro, taking us to dinner, showing us around Arusha and welcoming us into her lovely family. Her Tanzanian partner gave us Swahili lessons and many contacts around the town so that we always felt we had somebody we could trust. Oyster provided us with a clean and nicely furnished little house just outside of the centre of town. The school was a 3 minute walk away and the children’s home was a 300TSh (12p) bus journey away. A man was hired to keep the premises clean and safe and we had a large locked gate, which made it feel very secure. Plantain, mangoes and papaya grew in the garden and we could see Mount Meru from the track outside. Arusha is a fast paced, exciting and interesting town. Once people are familiar with you they go out of their way to make you feel welcome and comfortable. After a couple of weeks of always walking as a group (5 of us) two of the boys went to the post office alone to cries, from the usual punters (“come buy beautiful paintings!” or “You need taxi?”), of “Where are your sisters!”. Arusha is the main stop off point for tourists who go to Tanzania to go on Safari (which simply means journey in Swahili), and so the locals are used to bewildered people in khaki trousers, throwing money around and shouting ‘Jambo!’. They therefore really respect any visitors who make a real effort with the language and culture. The support Oyster provided meant we felt comfortable going into local cafes and ordering slightly scary looking dishes!